Owning a backyard deck makes California outdoor living fun. From sipping coffee on a summer morning to hosting a fun-filled family barbecue, a deck is a valuable extension of your home. Due to constant exposure to the elements, your deck may need to be replaced. 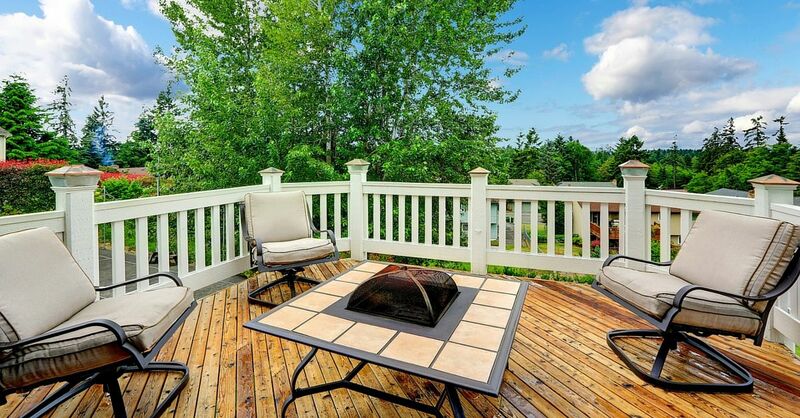 If you notice any of the five following conditions, it may be time for a new deck. 1 – Your deck has structural weaknesses. During the lifespan of your deck, structural damage can occur from termites and improper water drainage. Termites will eat through the wood allowing water to collect in the holes and accelerate rot. Unfortunately, the more water present in the wood, the easier it is for more termites to eat through it. If you notice rotting around the outer framing of the deck or see sagging of the overall structure, it’s time to replace the deck. 2 – Broken or cracked boards. As your deck ages, normal wear and weathering will eventually degrade the wooden boards to the point where they need to be replaced. If you’re constantly replacing cracked, splintered boards, it may be time to have a brand new deck installed. 3 – People have gotten hurt. Protruding nails and screws on the deck floor and hand rails can lead to nasty cuts. Splintering boards can result in painful splinters. If this happens to a guest, you could find yourself facing expensive liability. If anyone using your deck has been injured, it is time to consider repairing and possibly replacing your deck. 4 – The deck is discolored. If you place a lot of planters around your deck, it can lead to the boards underneath being warped, spongy and stained due to water accumulation. If the damage goes unrepaired, it can lead to the destruction of protective sealants and possibly result in peeling and rotting. 5 – Your deck doesn’t meet building codes. If you own an older home with an original deck, it may not meet California’s building codes. You could be at risk of a lawsuit if someone is injured on your deck that doesn’t meet the proper specifications. California building codes call for zinc-coated, galvanized steel or stainless steel screws, treated lumber, and 34” to 38” inch handrails, just to name a few. A new deck is in order if your existing structure doesn’t meet these requirements. For help with your new deck replacement in the Sacramento area, contact Straight Line Construction. 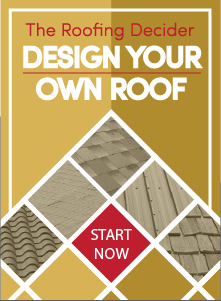 We can walk you through the pros and cons of the materials and styles available for your home. Looking for a New Deck?